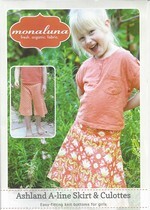 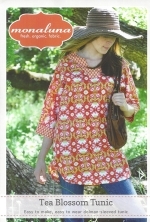 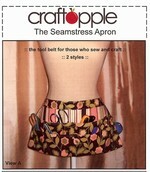 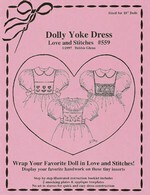 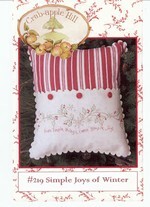 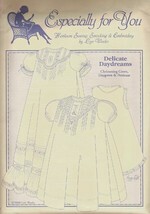 Delicate Stitches by Sylvia focuses on carrying many of the most popular patterns for children. 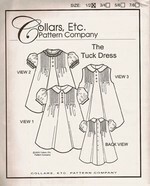 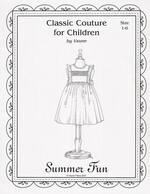 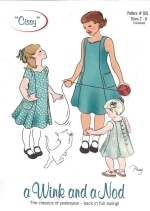 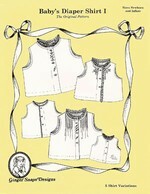 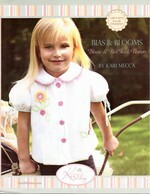 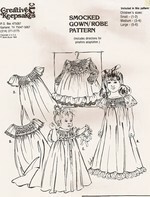 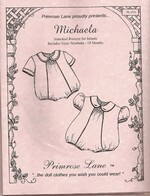 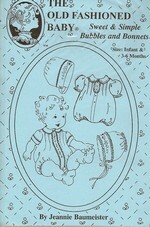 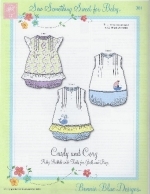 These children's patterns feature smocking, heirloom sewing techniques, applique and much more. 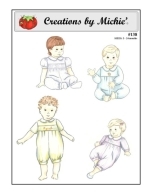 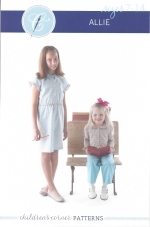 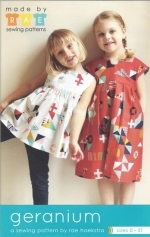 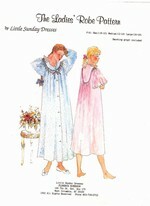 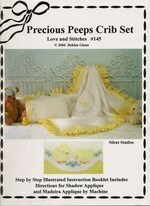 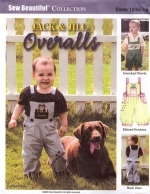 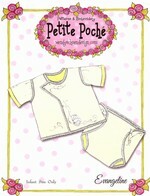 The children's patterns are available from newborn through the teen years in sizing. 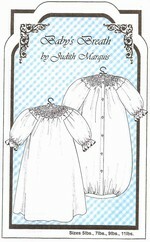 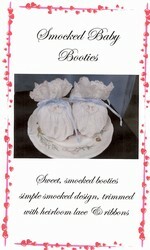 Visit our Smocking Patterns page too! 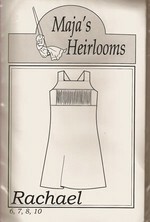 If you love heirloom sewing, your will find our products to be of interest! 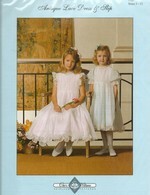 Also, check out our precious beauty pins.